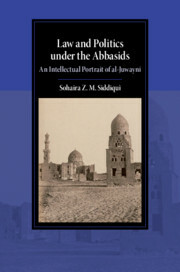 In a revisionist account of the history of Islamic political thought from the early to the late medieval period, this book focuses on the thought of Ibn Taymiyya, one of the most brilliant theologians of his day. 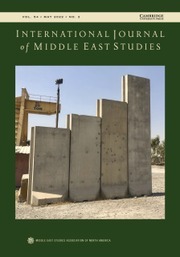 The standard accounts of Sunni political history typically end with the classical period and thereby leave out Ibn Taymiyya's contribution. 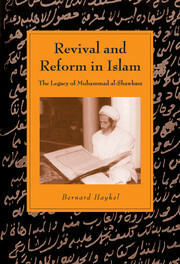 This original study demonstrates how his influence shed new light on the entire trajectory of Islamic political thought. Although he did not reject the Caliphate ideal, as is commonly believed, he nevertheless radically redefined it by turning it into a rational political institution intended to serve the community (umma). 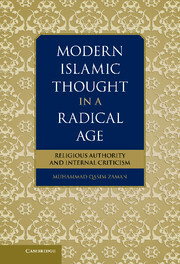 Through creative reinterpretation, he deployed the Qur'anic concept of fitra (divinely endowed human nature) to center the community of believers and its common-sense reading of revelation as the highest epistemic authority. In this way, he subverted the elitism that had become ensconced in classical theological, legal, and spiritual doctrines, and tried to revive the ethico-political, rather than strictly legal, dimension of Islam. 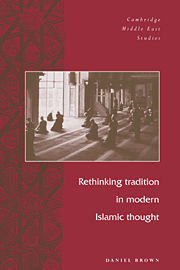 In its reassessment of Ibn Taymiyya's work, this book marks a major departure from traditional interpretations of medieval Islamic thought. 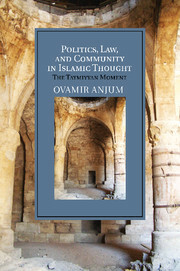 Ovamir Anjum holds the Imam Khattab Endowed Chair of Islamic Studies in the Department of Philosophy at the University of Toledo.